This book tackles the serious matter of sexual abuse and serves to inform and empower children. It highlights the warning signs of sexual abuse and instructs children on how to react in such a situation. There is a book for boys and another for girls. Kevin loves stories about the brave Knight of Arabia who even fights dragons. But his older sister, Abby, don’t believe in fairy tales anymore. Abby says there is a dragon in their own home – one that fears nothing and no one. But who could it be? Is it Mom when she scolds them? Is it Grandpa with his deep voice? Is it their naughty cousin Nico? Fortunately Kevin learns just what to do to protect himself. So on the day the dragon comes for him, he is able to save herself and his sister. Kyla loves stories about fierce Princess Arabia who even fights dragons. But her older sister, Abby, don’t believe in fairy tales anymore. 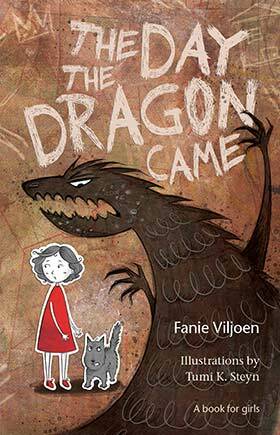 Abby says there is a dragon in their own home – one that fears nothing and no one. But who could it be? Is it Mom when she scolds them? Is it Grandpa with his deep voice? Is it their naughty cousin Nico? Fortunately Kyla learns just what to do to protect herself. So on the day the dragon comes for her, she is able to save herself and her sister. 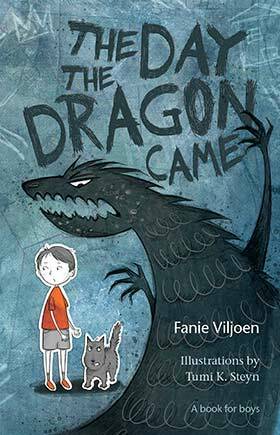 A handy guide for children, parents and caregivers can also be found at the back of this book: How do you recognize a dragon? What is safe touch and unsafe touch? What do you do when you suspect that your child is being molested? According to recent studies, almost a third of all South African school children are being or have been sexually abused. Therefore it is extremely important to talk to children about this issue and equip them to protect themselves. This book is the perfect tool to start a conversation. 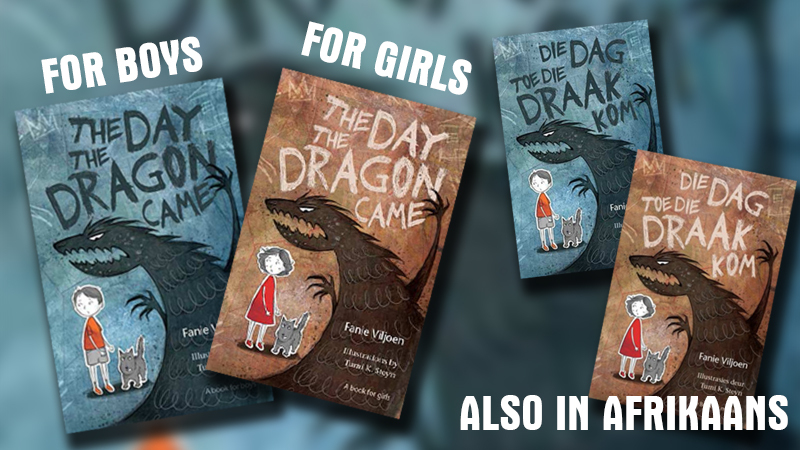 Best seller: Children and Youth Literature at the Woordfees in Stellenbosch (2019). Read an article in the Sunday Times. Read an article in The Citizen. Read an article on Netwerk24. Read an interview on Litnet. Read an article on Maroela Media. Read a review on Netwerk24. Lister to an interview Maroela Media.